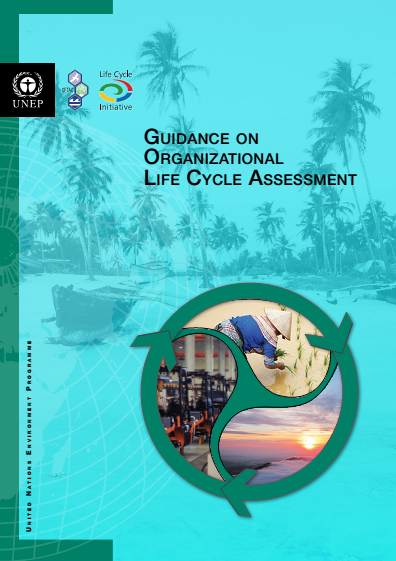 Organizational life cycle assessment (O-LCA) uses a life cycle perspective to compile and evaluate the inputs, outputs and potential environmental impacts of the activities associated with an organization. It is envisioned for organizations of all sizes, in all sectors, and all over the world. The Life Cycle Initiative has just launched the new report “Guidance on Organizational Life Cycle Assessment”. The long-awaited publication is now available for download! The report provides an overview and the needed guidance to support the application of O-LCA and specific directions according to the experience of the organization with environmental tools. Eleven case studies further illustrate the process and benefits of applying this methodology. A road testing phase to identify illustrative case studies will start very soon. The Life Cycle Initiative encourages you to apply! More information to participate in the road-testing phase here.